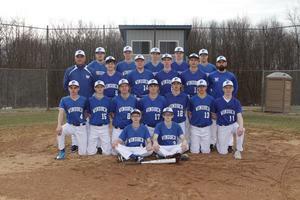 The Windber Varsity Baseball Team won big against the visiting Hyndman Charter School Hornets by a score of 10-0 on Wednesday afternoon. The Ramblers started off with junior Nate Horner on the mound, who ended up pitching an entire scoreless game. Senior Noah Stair was on the mound for the visiting Hornets. 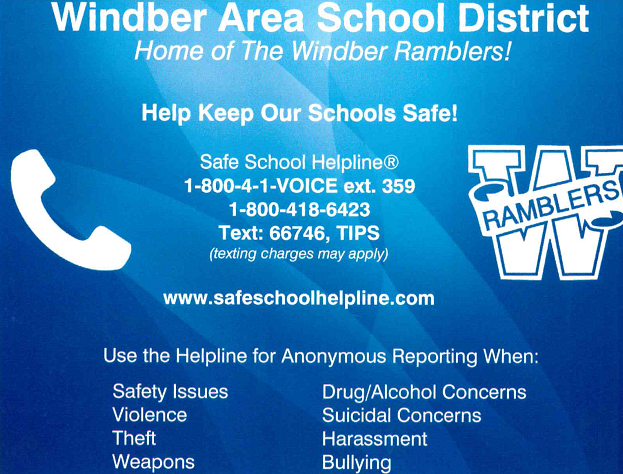 Windber’s freshman right fielder Aiden Gray and second baseman Cole Strick each had one RBI, junior Chase Vargo also added 1, while Cy Saylor had 2. Windber’s seniors had a combined 3 RBIs and 3 hits with 1 RBI coming from left fielder Landon Gipe, and 2 RBIs coming from center fielder Jeremy Layton. The team had 8 earned runs and 13 hits. 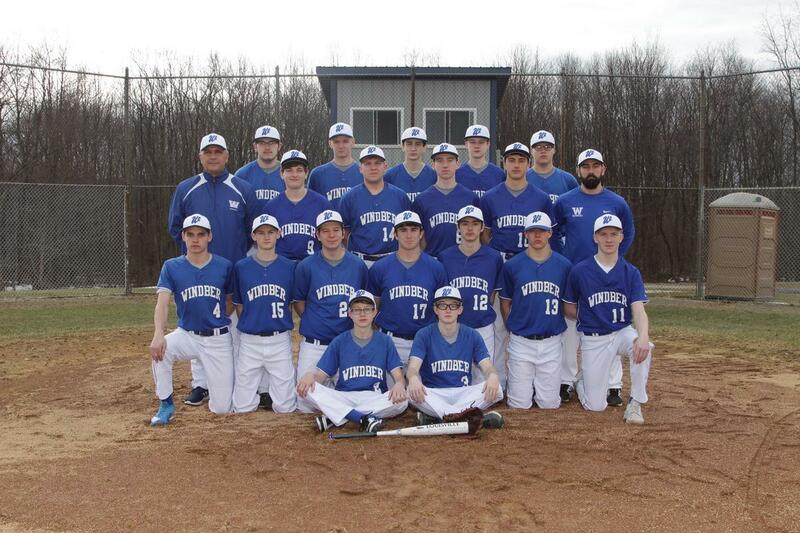 The Windber Baseball team will take on Conemaugh Valley in a WestPac showdown on Thursday, April 11th at the Windber Baseball Field.